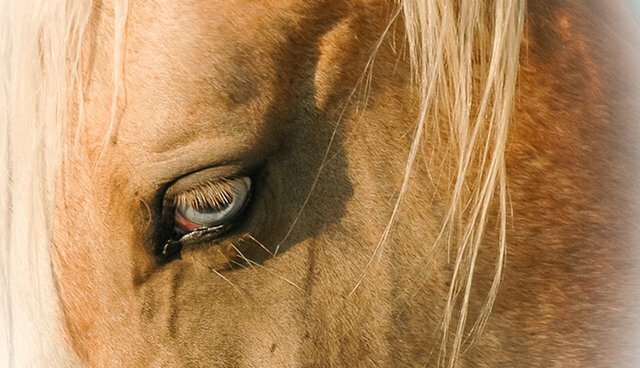 Four Herds of Wild Horses Need Saving...from slaughter. My name is Colleen Marie Burns and I am writing this on behalf of the International Society for the Protection of Mustangs & Burros, better known as the ISPMB. We are the first, original non-profit wild horse and burro protection organization in America and have been saving America's mustangs and burros since 1960. Located in Lantry, South Dakota, we are currently stewards to not one, not two, but four entire herds of wild horses that have been living here happily and safe for the past 15 years. These herds were being removed from American lands with a potential target destination...the slaughter house until we stepped in to save them all. Before I continue, it is important that you know that for the past 15 years, our president Karen A. Sussman and our few, but beautiful members have been the sole support for this amazing organization. Today every single wild horse on our property is in imminent danger of being taken from us and sold for slaughter. How could this happen to an organization that has been protecting America's mustangs and burros for over 50 years? In short, there was a severe drought that hit our area and there was no hay to be found in South Dakota, nor the surrounding states. This forced the ISPMB to have hay shipped in from Canada. Normally we purchase hay at $50 to $60 per ton. During the drought, hay was being brought in at $200 per ton. Due to this fact, a tremendous debt was incurred. Although we have been paying on that debt for some time, there is a balloon payment due now. We must raise $192,000 within the next few weeks to satisfy this debt or proceedings will begin and the owner of the debt will go after our biggest asset, our wild horses. If that happens, they will be forcibly removed and sold for slaughter to satisfy this obligation. We cannot allow these beautiful wild horses to face slaughter yet again. We need your help to stop this and ask that you please find it in your heart to help us. The beautiful work that we do here must be allowed to continue. Please donate today on the ISPMB Website - Thank you.